Welcome to The Hearth and Soul Hop Link Party! The Hearth and Soul Hop Link Party is the link party for all things home and family – family and comfort food recipes, healthy and sustainable living posts, homemaking, gardening, kids, crafts and DIY. We love thought-provoking, encouraging and inspiring posts too. It’s National Vegetarian Week in the UK from 18 to 24 May. Last week I shared a deliciously easy 3 Day Vegetarian Menu with lots of recipes to help inspire everyone to consider cutting back on the amount of meat they eat. You don’t have to give up meat entirely to benefit your health, the environment and your budget. Every meal counts! I also shared a review of new Jessica Phenom Nail Polish. To find out what I thought of this new long lasting polish that promises a gel like finish but can be removed with ordinary nail polish remover click here. Michelle of Oh The Simple Joys post, Surviving the First Night Alone with a Toddler. 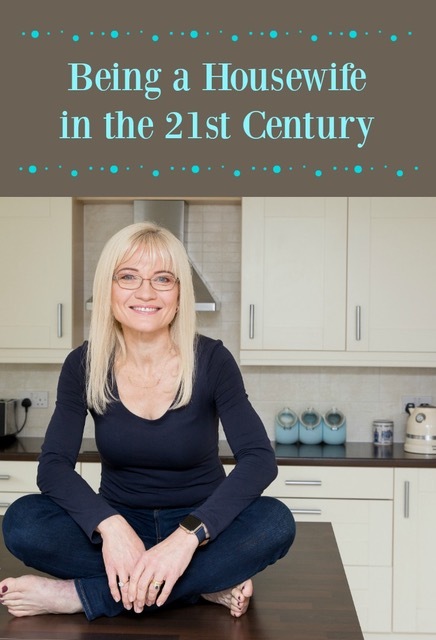 I enjoyed Michelle’s honest account of her worries and how she handled them as well as the practical advice she shares. 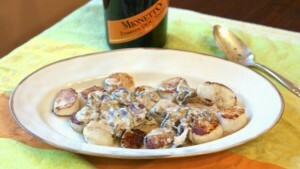 Diane of Simple Living and Eating’s Scallops in Prosecco Sauce. It’s great to see this delicious, frugal alternative to champagne being used in celebration dishes as well as for toasting! Mini Spinach and Bacon Egg Cups via Heidy at The McCallum’s Shamrock Patch. 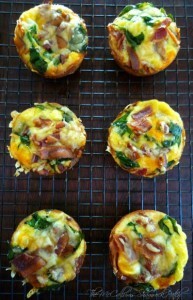 These tasty treats are perfect for an easy weekend breakfast. Thank you so much to everyone who shared posts with us last week. On with the party! If you have any questions please contact me at april@apriljharris.com. I’m look forward to seeing what you have to share this week! Thanks for hosting April! Always love stopping by your blog! Thank you so much, Nancy, and thank you for sharing the hop on FB as well! So glad I am sharing a vegetarian dish with you this week. I never heard of a vegetarian week in the US. We eat a terribly high animal protein diet. It would be great to encourage people to eat more vegetarian meals. What perfect timing, Diane 🙂 Thank you so much for being a part of the Hearth and Soul Hop and for sharing the hop on Twitter too! Thank you, Miz Helen! Wishing you a lovely week as well! Those egg cups from last week and the peanut brittle ice cream sandwiches from this week sure look good! I’m linking up my recent oatmeal cookie recipe roundup from All Gluten-Free Desserts and my 11 Gluten-Free Recipes That Will Make You WANT to Eat Gluten Free from my gfe blog. Your posts sound delicious, Shirley! Thank you for being a part of the Hearth and Soul Hop. Hope you have a good week too! Thanks for the lovely party again. I am inviting all members of this group. 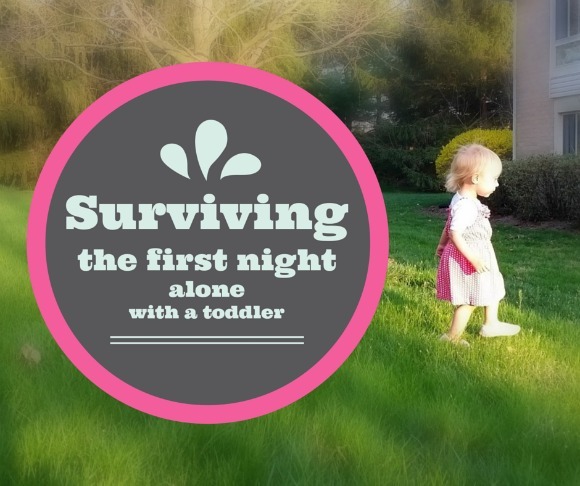 Thank you for hosting this linky! I’m trying something new this week with a More With Less Meal Plan. My pleasure, Melissa! Your meal plan sounds interesting – I look forward to visiting! Thank you, Sherry. Thank you for the invitation, I will definitely plan to get over to Funtastic Friday this week! I was travelling last weekend so I ended up being a bit disorganised! Thank you, Cindy, I hope you enjoy your week too! I’m back with another salad recipe. I sure hope people aren’t getting tired of all my salads … naw, how could one get tired of salads? Anyways, I’m committed to doing a series of 52 (Seasonal) Salad Recipes. Hi Laureen, I could never get tired of salads – they are so versatile and delicious! Thank you so much for sharing with us at Hearth and Soul. Hope you have a good week too! April, my link (#77) is to my Wonderful White Cupcakes, a light and fluffy and very versatile cupcake. Looking forward to checking out some of these links, starting with the breakfast recipes and asparagus!